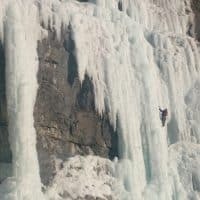 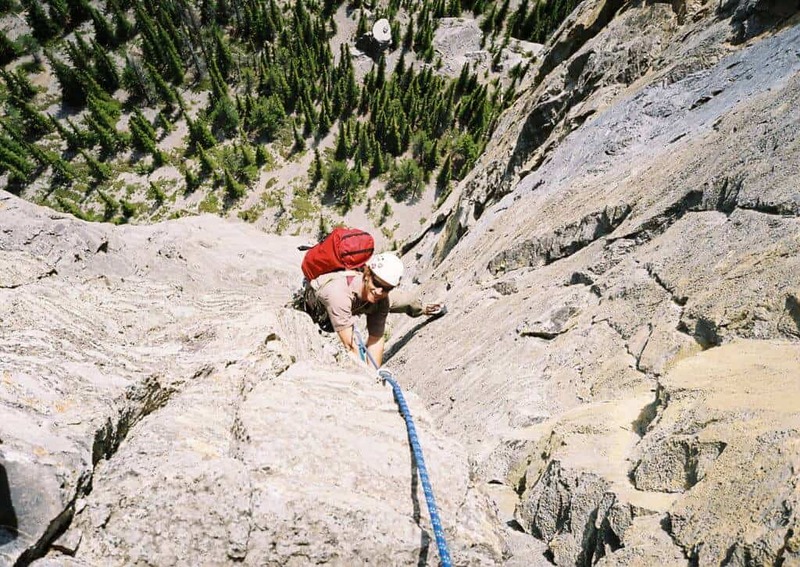 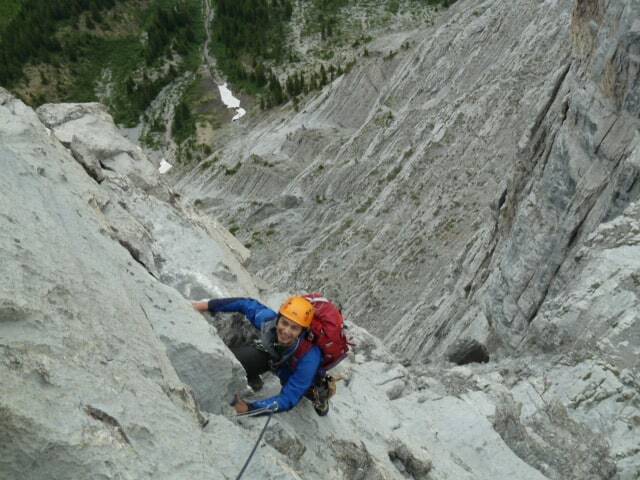 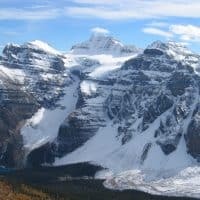 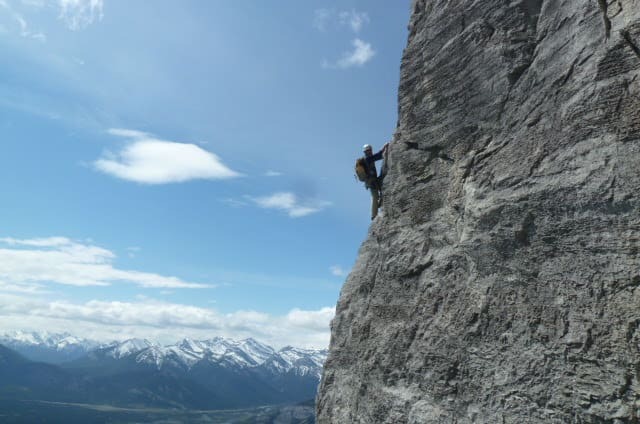 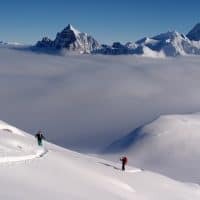 The Canadian Rocky Mountains are world renown for rock climbing, with a huge variety of geology there is a mix of rock which offers a challenge for anyone. 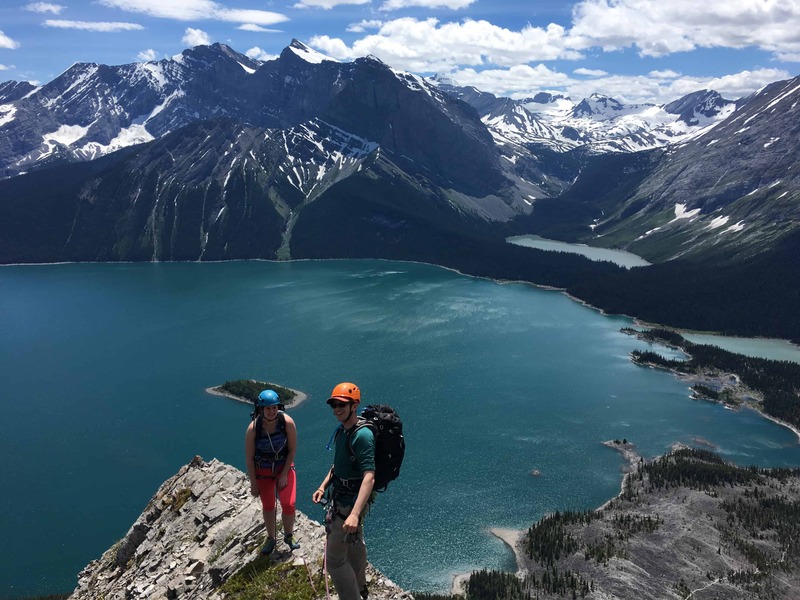 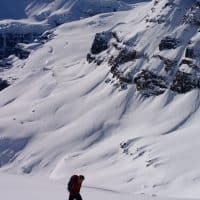 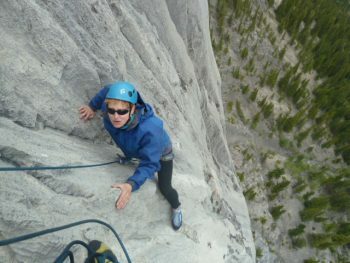 One of the best ways to spend a day in the mountains is to head out for a multi-pitch rock climb in the Canmore, Banff or Lake Louise areas. 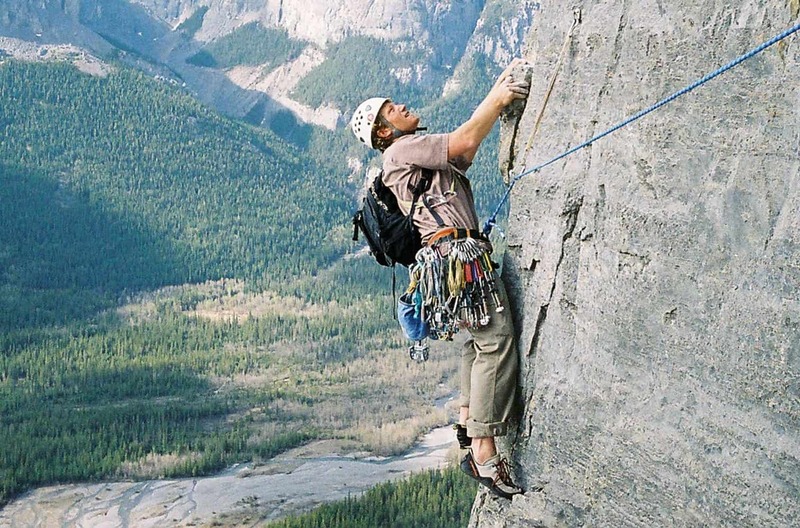 If you are looking for that next amazing experience this is it or if you are looking to learn more about the sport of rock climbing no better way than to spend the day with a certified ACMG / IFMGA mountain guide.